History of World War II Internment in the U.S.
German Americans constitute the largest ethnic group in the US. Approximately 60 million Americans claimed German ancestry in the 2000 US Census, more than any other nationality. German American loyalty to America’s promise of freedom traces back to the Revolutionary War. Nevertheless, during World War II, the US government and many Americans viewed ethnic Germans and others of “enemy ancestry” as potentially dangerous, particularly recent immigrants. The Japanese American World War II experience is well known. Few, however, know of the European American World War II experience, particularly that of the German Americans and Latin Americans. Although relatively little is known by educators, historians and the general public about the US Government’s Alien Enemy Control Program here in the United States, there is no general knowledge about its implementation in Latin America. An overview of the Latin American Program has been included here for the reader. To prevent possible future erosion of our civil liberties, the German American Internee Coalition believes the federal government must fully review and acknowledge its wartime civil liberties violations. The US government has never comprehensively reviewed the German and Italian American experience, however through constituent vocalizations, some efforts have been made toward these ends. Understanding the legal framework in which the US operated is an important aspect of understanding the World War II restrictions on Germans, Japanese and Italians. A collection of many Related Laws has been included here, such as the Alien Enemies Act and related World War II Presidential Proclamations. A detailed Timeline of Related Events summarizes the significant events related to the US Government’s restrictions on and internment of so-called German, Italian and Japanese enemy aliens residing in the US and Latin America during the World War II era, as well as restrictions on citizens of those ethnicities. 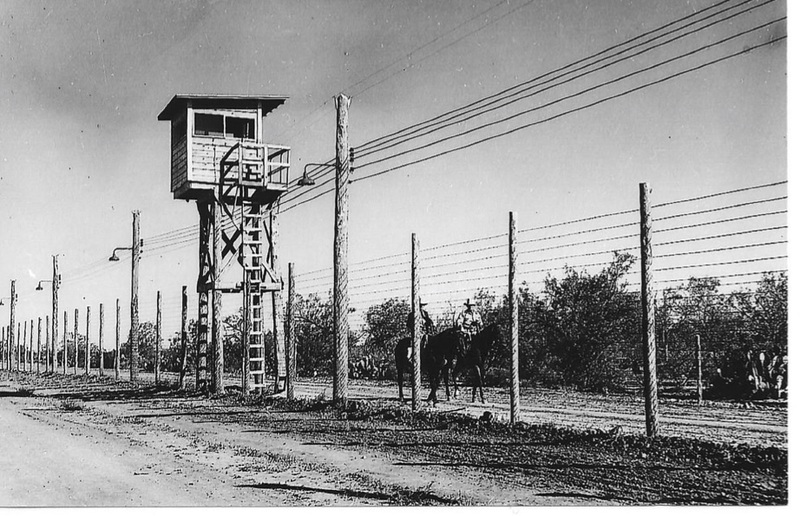 Throughout the war, both German and Japanese American and Latin American internees were offered, even pressured to accept, passage to Germany or Japan, where they were exchanged for citizens held behind enemy lines. There is evidence that most, but not all German repatriations were voluntary. (Friedman, Nazis and Good Neighbors, 206-208.) Why would internees choose to go to Germany, when most had left their native country years before, and their wives and children were American or Latin American citizens?